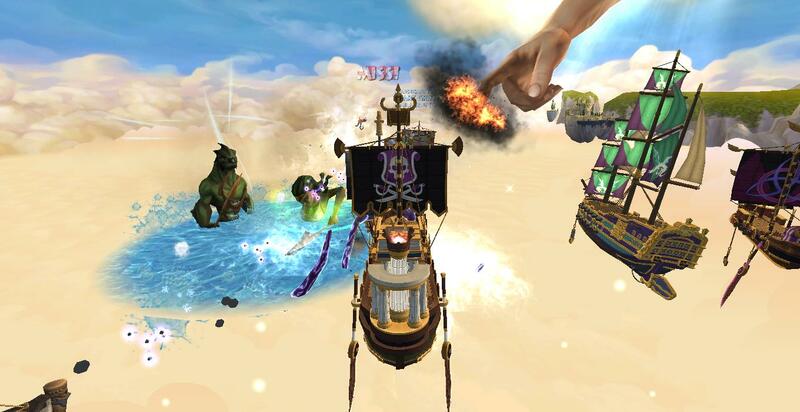 I had a great time and we got some awesome ship equipment from Captain Spartacos, including the Kraken horn and the crowns equivalent rudder. I still need the armor and figurehead from him though. Maybe next time! Just ONE of the reason I love YOUR site: Lots of NXP parties! WOOT! 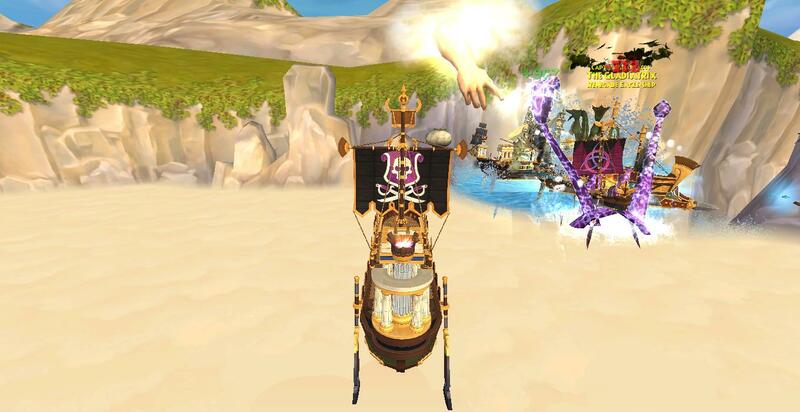 Got my Swashbuckler, Crafty Aurora Elfirth from 60 to 65 so thank you very much!